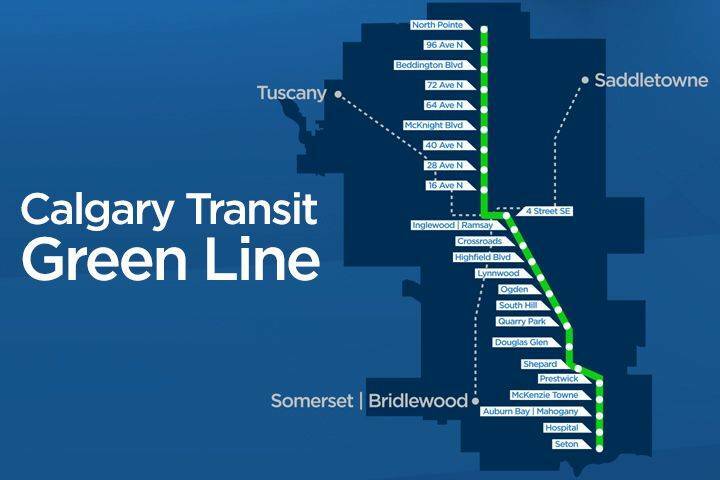 Green Line north public engagement –The public is encouraged to provide their feedback on access and circulation along the north portion of the line via the engage site. Feedback is being collected until April 2. Geotechnical drilling – The City will be conducting geo-technical field investigation work (drilling) from Tuesday March 28 until approximately Saturday April 1 (weather permitting). All geo-technical information is posted on the Green Line home page www.calgary.ca/greenline. Drilling will take place along 12 Avenue S.E. just west of 6 Street S.E. in the south curbside lane. The field investigation will involve drilling into the ground at specific locations along the future Green Line route to obtain subsurface information and extract soil samples. Green Line monthly updates – Administration will be providing monthly in-person updates on Green Line to Councillors and their ward offices. Sessions will be drop-in style. The first session will be on April 3 from 1:30-2:30pm. Meeting invites will be sent shortly. Public engagement sessions – Completed the final north alignment engagement events (March 14, 15 &21). Sessions focused on access and circulation around stations on Centre Street North. Over 600 people attended over three evenings. The route in the north is currently being optimized, which may include the recommendation to remove 9 Avenue and 72 Avenue stations. MacDonald Avenue alignment – Administration continues to explore the potential MacDonald Avenue alignment. “What we Heard” and “FAQ” documents are now available online and were sent out to stakeholders to begin to address questions raised by the residents of Ramsay. A public engagement program is being developed and will be initiated the coming weeks. Property letters – Letters were sent to property owners or building managers on 12 Avenue S, between 2 Street SW and 4 Street SE to request technical drawings of the buildings. This information will be used to further refine the investigation and design of the Green Line route in Beltline. Similar letters were sent to properties along 2 Street SW as part of the design work on the downtown tunnel.